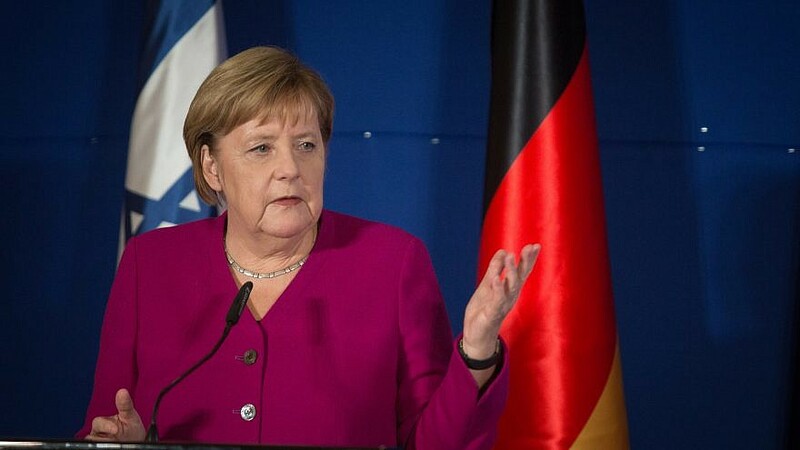 With rise in anti-Semitism, will Merkel’s support of migration pact endanger German Jews? The non-binding pact was the subject of fierce debate in Europe, which has been embroiled in debate over the impact of Merkel’s decision to allow more than 1 million Muslim migrants into Germany since 2015. Analysts and critics have argued that it would retroactively and going forward sanction migration as a “human right,” providing migrants—largely from African and Middle Eastern countries—with generous benefits and protections regardless of their legality. Among Jewish advocacy organizations (such as the European Jewish Congress, which did not return comment), nary a word has been said about the pact, even as recent polls and experience show that Islamic anti-Semitism is a rising source of concern among Europe’s Jews.